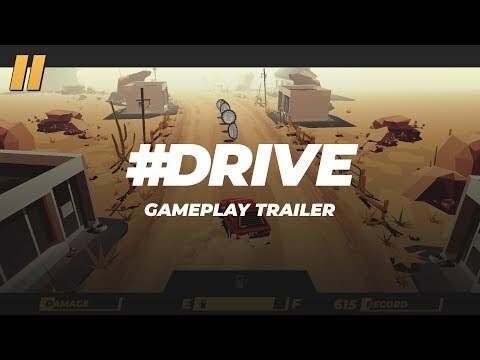 DRIVE is an endless driving video game inspired by the 1970s road and action movies. As simple as possible, allowing the player to choose a car, pick the place and hit the road. Just know that you should not hit anything.